Joy is from South Africa originally, an artist, hairdresser and make up artist with over 19 years of experience in the world of fashion; creating beautiful and timeless looks for her clients and painting the world on canvas in her spare time. 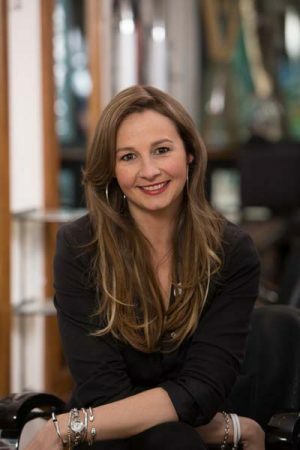 As the Owner of Whetstone Aveda Concept Salon since 2002, Joy’s direction in Cut, Colour, Style, Education and Make Up has earned her great respect as a versatile artist with talent, professionalism and personality, this has earned her the reputation she has today. Joy has worked with and styled the coiffures of many celebrities and VIP’s, her work appears in fashion editorials, on film premiers, TV shows and events. Traveling wherever her work takes her, no job is too big or small for her creative hands.